Former Privateer baseball player and current Atlanta Braves manager, Brian Snitker was awarded National League Manager of the Year for the 2018 season. Snitker led the Braves to 90 wins and a playoff berth. 2018 NL Manager of the Year: Brian Snitker. The 2018 season was just the second full campaign at the helm for Snitker as manager at the MLB level. He led the Braves to an 18-win improvement from 2017 and a National League East title, the first for Atlanta since 2013. He also became the second Braves manager to win the award since 1983, joining Bobby Cox. 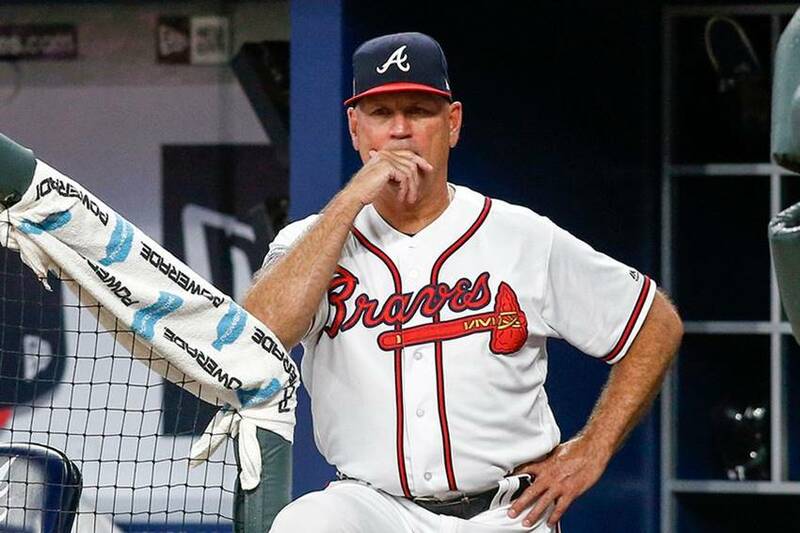 After taking over as interim manager to end the 2016 season, Snitker led the Braves to a playoff appearance in his second 2018 was just the second full season for Snitker as manager at the MLB level. He led the Braves to an 18-win improvement from 2017 and a National League East title, the first for Atlanta since 2013. He also became the second Braves manager to win the award since 1983, joining Bobby Cox. Snitker played for Coach Maestri from 1976-77. The Privateers were 61-23-1 in that stretch and made an NCAA Regional in ’77. Snitker co-led the team in home runs during New Orleans’ 77 campaign. After four years in the minors, Snitker joined the managerial ranks. His career as a manager is full of accomplishments that span over the last four decades. 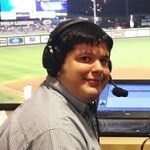 Snitker managed 10 different teams at the minor league level and five made the postseason under his watch. He won back-to-back league championships with Myrtle Beach (1999-2000) and took home Carolina League Manager of the Year in both of those seasons. Snitker had previously spent time in Atlanta before taking over as manager during the 2016 season. He was the club’s third base coach from 2007-13, a stretch that saw the Braves make the playoffs three times. Snitker also served as the bullpen coach for two different stints: 1985 and 1988-90. The Decatur, Ill. native is the second Privateer from the late 70s teams to coach in the Majors. Mike Quade managed the Chicago Cubs and managed 11 different minor league teams. Most recently, Quade had a three-year stint with the AAA Rochester Red Wings. In mid-October, the Braves and Snitker agreed on a two-year extension with a club option for a third year (2021).